Welcome to the Fireside Lodge. to healing, wisdom, transformation and joy. I am the lodge keeper, Andrea Silver Bear. a leadership coach, a Reiki healer/teacher, a soul midwife and a martial artist. I am very glad that you are here. drum circles, ceremonies and one-on-one sessions. It is also a virtual gathering place where you can get support online and via phone. Healing, strength and guidance come from within, from your essence. with your deepest knowledge and with ancient wisdom. with nature and with the sacred source. The Fireside Lodge opens pathways for you to make these connections stronger. It is a place for self-healing, for awakening your inner power, for being fully YOU. Let us walk together, the Lodge is right there. 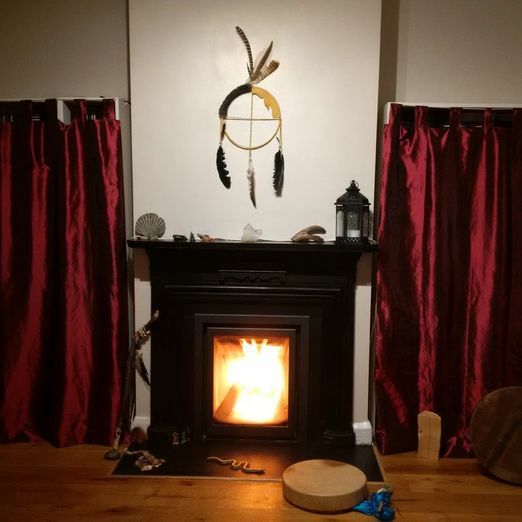 Most of these are open to everybody with an open heart and mind and an interest in personal development, Earth-based Spirituality, Core/ Contemporary Shamanism and the Medicine Wheel. Please scroll down for Reiki events. Special requirements are mentioned below. Monday evenings, 7.30-9.30pm: 25 Feb, 1 April, 29 April, 10 June, 15 July, 9 Sept, 28 Oct, 9 Dec.
Sunday afternoons, 1pm-ca.5pm: 28 April, 19 May, 16 June, 15 Sept, 20 Oct, 10 Nov. Participants attend the whole series of 6 sessions. Basic Course for End-of-Life Practitioners (2 days: 5/6 October, 10.00 to 6.00pm). Advanced Course: Transformation Power: 11 May, 10am-6pm. 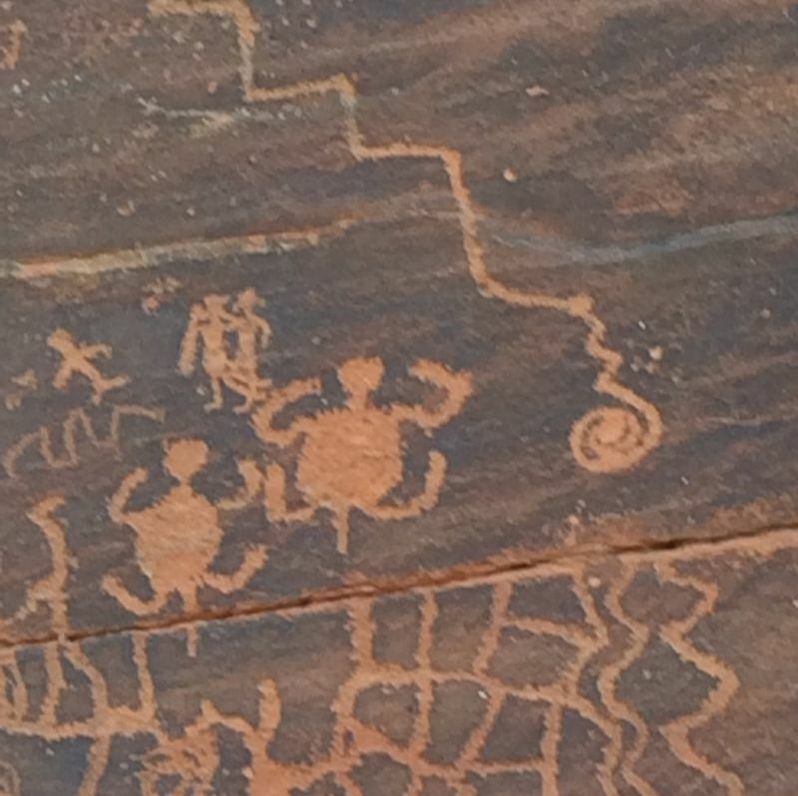 This course requires shamanic experience and solid journey skills. The Spirit of Winter Solstice/Christmas plants: 7 Dec, 1pm-6pm. One Day: 23 November (10am-6.30pm). A Reiki 1 certificate, and documented self-treatment practice required. Please get in touch for info of requirements. Monday evenings, 7.30 to ca. 9.30pm, on 11 February, 8 April, 17 June, 19 August, 16 Sept, 2 Dec. This is a practitioner exchange: Reiki 1 certificate (or higher) is required. please get in touch, and we can schedule and custom-design it for you. Working with the Medicine Wheel is great for families and teams. We can build one in your garden or lay it out on the floor. We can explore family or team dynamics and witness the journey and gifts of each participant. Great for new insights and ideas. Our Reiki 1 course is inspiring for parents with young teenagers. This level is mostly for self-treatment and mindfulness development, but also for use with friends or family. This can be a great way of bounding and creating new appreciation within the family. We don't have to leave it to Santa Claus and Harry Potter if we want real magic. Treat yourself and your kids to a drum journey afternoon. Have fun with drums and rattles, and meet your power animals, who can be a great guardian and wisdom keeper for all.